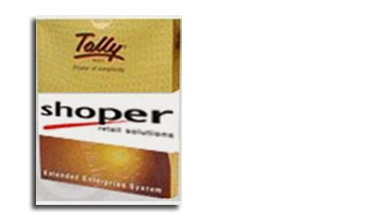 Enterprise Solutions that fit your budget, keep pace with your growth, lower ownership costs and increase return on your investment. 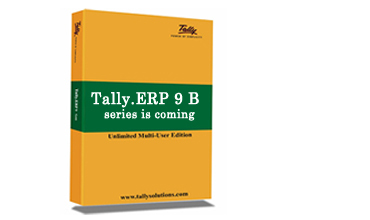 Tally ERP 9 has been designed with you in mind. Powerful connectivity makes information available with your staff, CA and other professionals, round-the-clock, in any place. 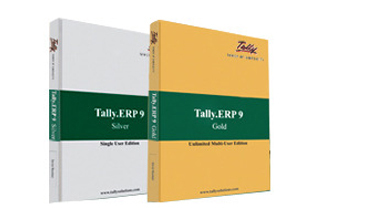 Tally Server 9 is a 'Series A' Enterprise Class product for medium and large size businesses whose pace of growth requires for it to invest in infrastructure. The modern retail business gets to use its core strengths to full advantage. By way of its unequalled retail expertise and rich development, it represents the best of breed. This Series will deliver major enhancements Multi-session, Multi-threaded, Multi Stack Architecture, High Transaction Capacity and Payment Engine.